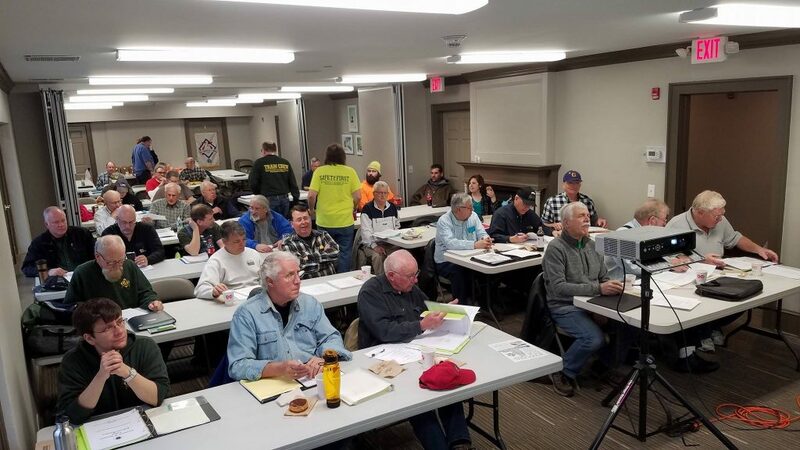 Our 2019 Annual Rules Class will take place Saturday, March 30, 2019, at the 40&8 Club, located at 933 University Ave., in Rochester, N.Y. The class begins at 8:00 a.m., and if you expect to take all three parts, plan on staying until at least 4:00 p.m. to complete your tests. Safety Rules are required for all museum volunteers, while Operating and Air Brakes are required for all train crew volunteers. PART ONE: SAFETY – Strongly suggested for ALL VOLUNTEERS, regardless if you are in train service or not. 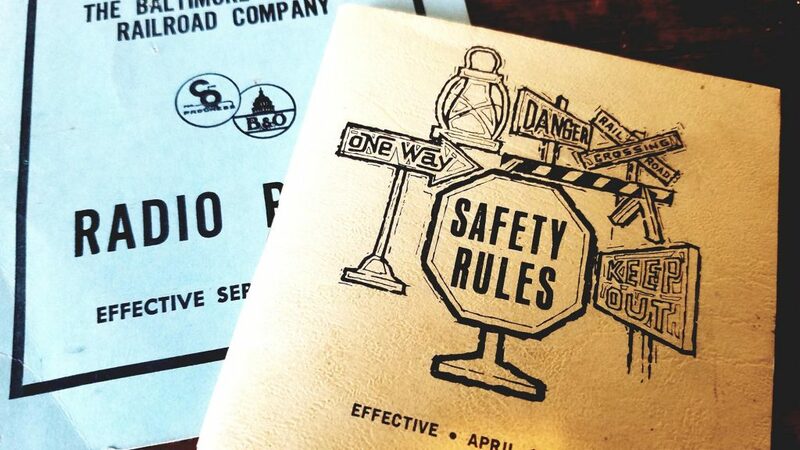 Covers basic rules, safety, radio rules, and customer service. PART TWO: OPERATING – The second part of the class is devoted to rules of train operation. This second part is required for anyone interested in volunteering for train service (brakeman, conductor, or engineer). PART THREE: AIR BRAKES – The third part of the class is devoted to air brakes and train handling. This third part is required for anyone interested in volunteering as a conductor or engineer. Donuts and coffee will be provided in the morning. A collection will be taken up for pizza at lunchtime. Soft drinks are available for purchase. You must bring a pen in order to complete the tests at the end of each session. Bring your Rulebook and Timetable so it may be updated (if you don’t have one, these books will be issued to you, so bring a three-ring binder). The class is FREE to attend, but you must RSVP to Rules Examiner David Scheiderich so we have enough class materials for everyone attending. Class starts at 8:00 a.m. This entry was posted in Museum Blog and tagged safety. Bookmark the permalink.